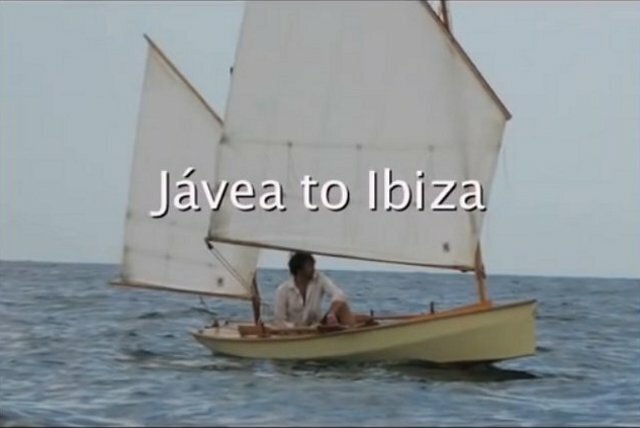 A six part video blog by Gavin Atkins voyage in his home built open boat Onawind Blue from Spain to Ibiza during the summer of 2009. Clearly a man that is not totally at peace in himself as he begins this voyage. By the end of it his outlook has completely changed. Just goes to prove, Change the way you look at things and things change the way they look. Onawind Blue sails up the east side of Ibiza with a following force 3/4. A 65 mile passage from Ibiza to the Columbrete Islands with not much wind. Many miles of ghastly calm. Back on the Spanish coast but still uphill. Tagged Small Boat Sailing. Bookmark the permalink.